These are awesome cars! 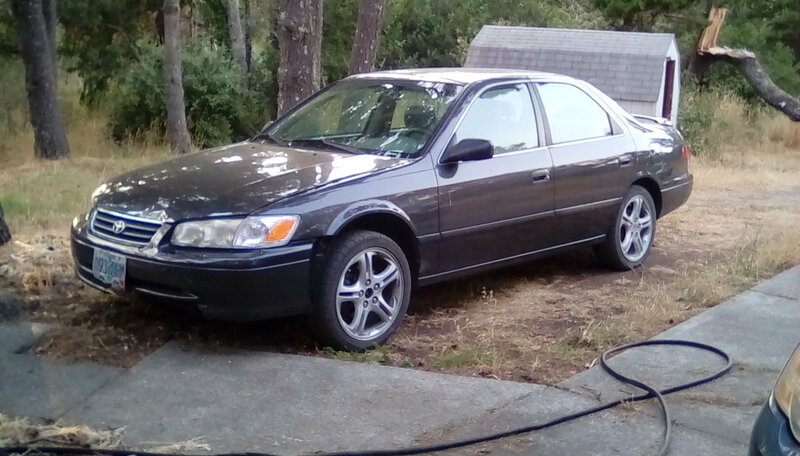 Easy to work on, parts are cheap, and even when dirt old they run great, handle great, and get good gas mileage. 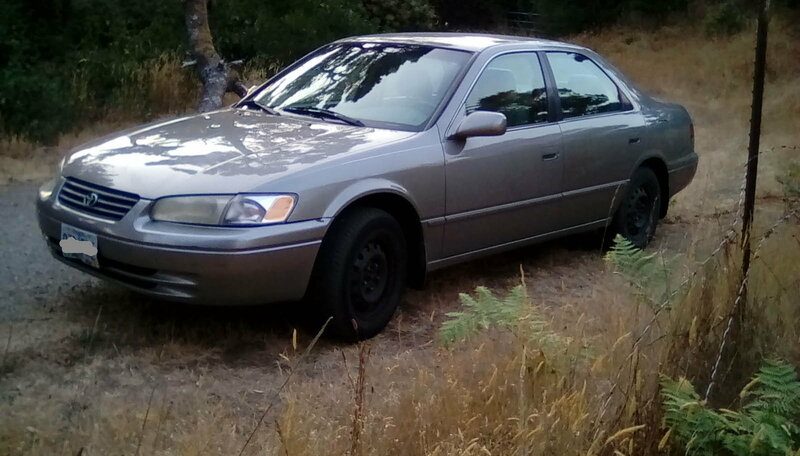 Good choice in years, they were some of the best Camry made. Will 2000/2001 Doors and fenders fit on 1997?